We’ve been busy! 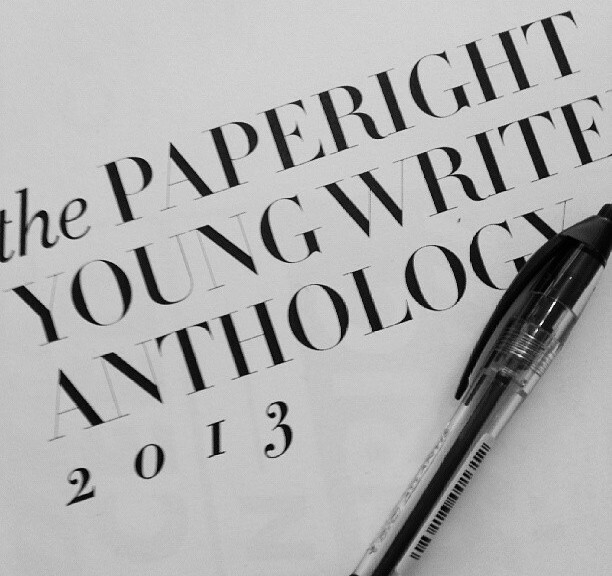 On 31 May 2013 we finally completed the Paperight Young Writers Anthology, a collection of poetry, short stories, essays and illustrations from SA high school students in English, Afrikaans, Zulu, Xhosa and Sesotho. (Blog post from early June here. Strategically, this is a marketing effort and a door-opener for selling books to schools. 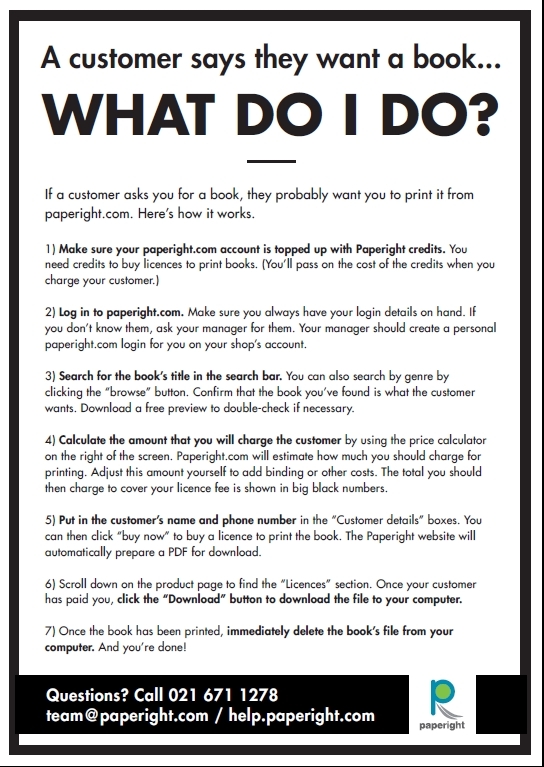 We’ve also been churning out a range of marketing materials for copy shops, a new help/how-to video, and improved software features on paperight.com (e.g. A5 books). We also made our first completed bulk-sale to a school, the first of an important revenue generating approach. In mid April, Tarryn and Oscar attended the London Book Fair and pitched to win the Fair’s Digital Minds Innovation Award, which boosted our credibility at the fair and resulted in lots of great local PR. The attention from this win also helped conclude our deal with O’Reilly. In late April I headed to Joburg for meetings with potential partner organisations, and in late May I was off to Boston to gather with the rest of the Shuttleworth Foundation crew. 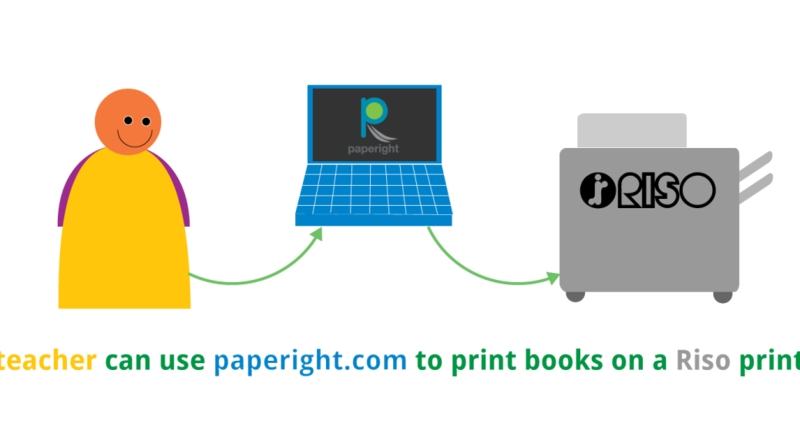 Spreading with word about Paperight and the things that are important to us is a key part of my work. On 30 May 2013 I wrote a post on open business, arguing that openness starts in a company’s DNA, and focusing on transparency, which allows and encourages sharing and shared learning, and leads to greater effectiveness. On 21 May 2013 I was interviewed on Publishing Perspectives, and explained why a paper-based solution is still critical for access to books and sales for publishers in developing markets. On 17 April 2013 I did an interview on innovation and the future and Paperight, and on 7 March 2013 I did an interview with CNBC Africa about Paperight. On 18 March 2013 I wrote a post on ‘Good writing is a pinnacle skill’, arguing that the many skills that go into good writing are an excellent indicator that a person will be a great hire. This has been a key part of my recruitment strategy at Paperight, and has helped us build a great team. On 8 March 2013 I wrote about Pratham Books data on open licensing and book sales. 1 March 2013: Daily News, “Vision to spread books around SA”. 2 March 2013, Burger (Kaap Platterland) Saturday, “Kaapse drukdiens oorsee bekroon”. 6 to 7 March 2013, coverage of our Anthology in community newspapers: Athlone News, Plainsman, Southern Mail, Table Talk, “High school writers’ competition”, Tygertalk (Goodwood & Parow), Tygertalk (Bellville & Durbanville), Vukani, Southern Suburbs Tatler, Atlantic Sun, The Capetowner, Constantiaberg Bulletin, False Bay Echo, Sentinel News. A follow up the next week, 14 March 2013 in Vukani, “Shuttleworth to launch Young Writers Anthology”. 19 March 2013, bizcommunity, “Free guide to studying at Unisa“ and Helderberg Gazette (“Free book helps students to pass”) cover our UNISA students’ guide ‘Now What’. 22 March 2013, more community papers cover the forthcoming anthology: Coastal Weekly, De Aar Echo, Northcliff & Melville Times, Stanger Weekly. 27 March 2013, Bandwidth Blog, “Local startup wins innovation award in NYC“. 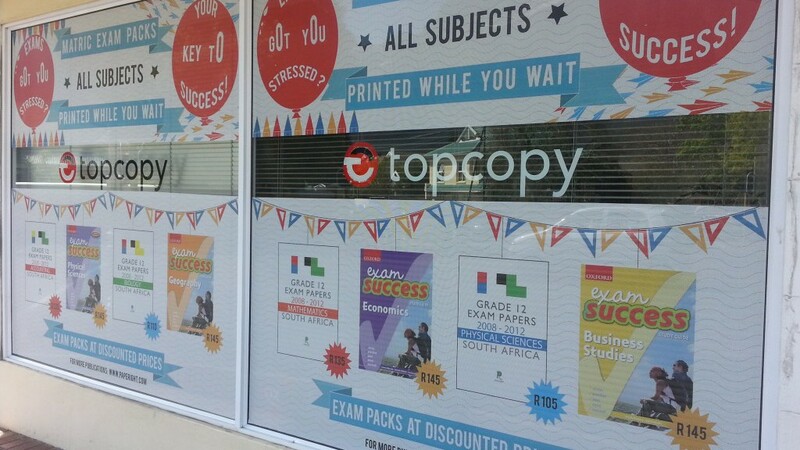 1 April 2013, Your Family, “Books and exam papers FOR LESS”. 1 April 2013, ITWeb Brainstorm magazine, including me on the front cover, “The paper revolution”. 11 April 2013, Daily Sun in Cape and KZN cover the UNISA guide: “Fight long distance learning worries!”. 15 April 2013, SAGoodNews, “Paperight wins at London Book Fair”, rerun on Global Good News, Howzit.MSN. 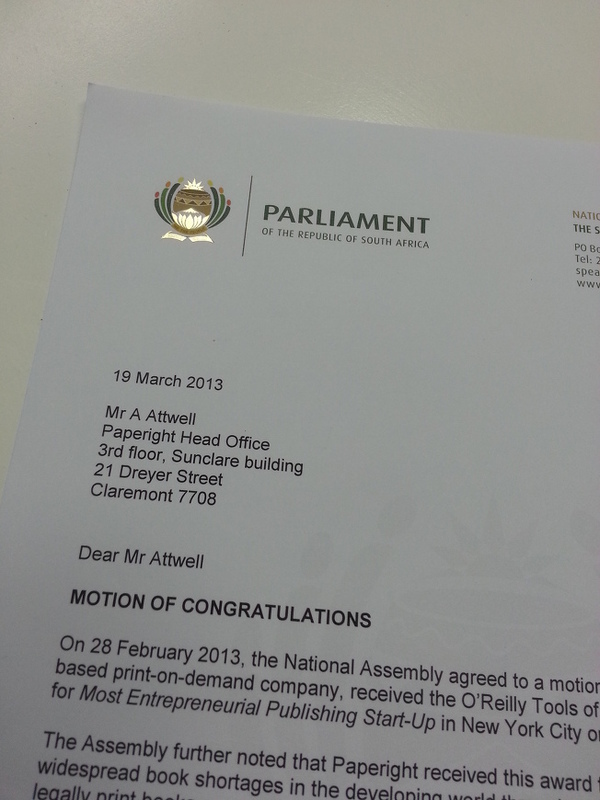 17 April 2013, ITWeb, “Another innovation nod for Paperight” – entire interview reposted on our blog. 17 April 2013, Publisher’s Weekly London Show Daily, “O’Reilly/Paperight deal”. 18 April 2013, Kaya FM, interview with Mo-G on Kaya Central. 22 April 2013, interviewed on national SAFM Radio for World Book Day. 23 April 2013, The New Age, “Innovation award for SA book publisher”. 23 April 2013, interviewed on national Radio 2000 for World Book Day. 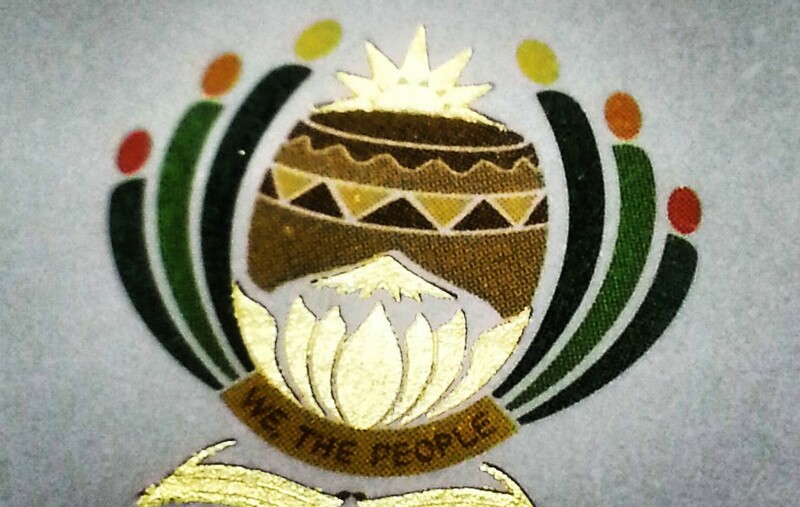 24 April 2013, The Citizen, “Print on demand” – entire interview reposted on our blog. 24 April 2013, The Daily News, “Paperight recognised”. 1 May 2013, Fair Lady national magazine, full-page article and photo shoot in “People we admire”. Continue our direct sales approach (bulk sales and CSR sponsorships) to stay on track with revenue targets. 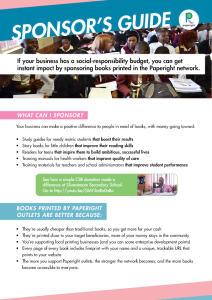 Release and promote (mainly through PR) the Paperight Young Writers Anthology, building on the relationships this is creating with schools to grow sales of study guides and past exam-paper packs. Complete a comprehensive marketing plan with the pro-bono help of Zoom Advertising and a group of MBA students working on Paperight’s marketing plan as a course project. 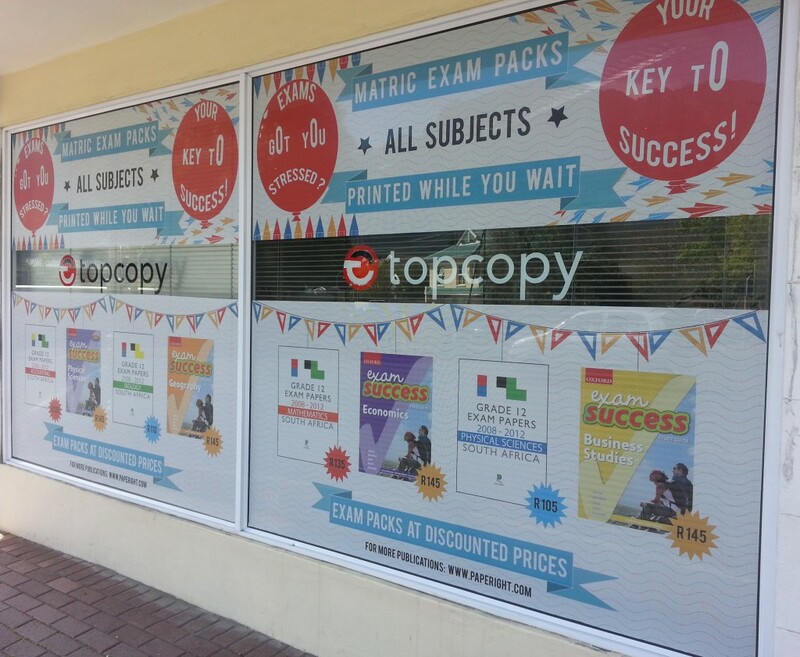 Implement concerted promotional campaign for our past matric exam packs. Finalise and promote pending partnerships with chains Minuteman Press and PostNet. Revenue: A risky but important move coming in Jan: we’re going to start charging outlets a small service fee for most our content that used to be free. This will be to test potential self-sustainability revenue models and measure outlet expectations. Outlet feedback loops: A key focus we’ve neglected is active outlet surveys, triaging and acting on the feedback. These surveys and action in response will be a major focus for the next three months. Partner projects: We’ll publish a beta version of our Guide for UNISA students in partnership with Together We Pass; make the most of a promotional partnership with national reading campaign Nal’ibali.